The quality of our work and the safety of our people and those we work with is of paramount importance to us. We have been assessed by a number of bodies to ensure we meet the quality and health and safety requirements of our business. 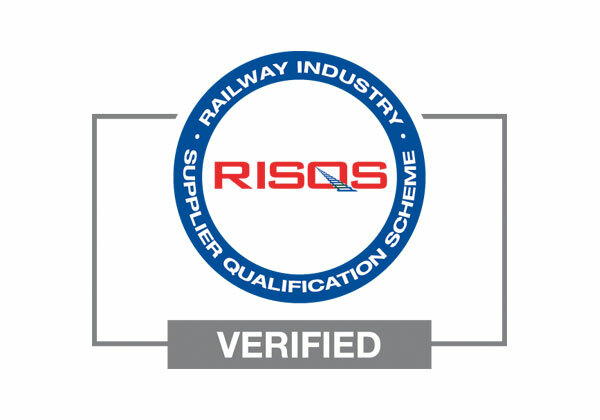 Please contact us if you require a copy of these certificates.